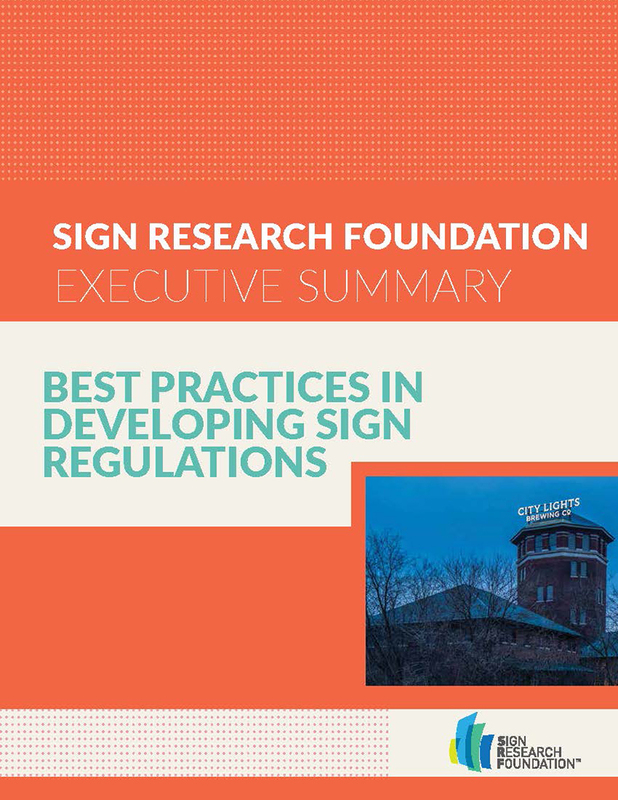 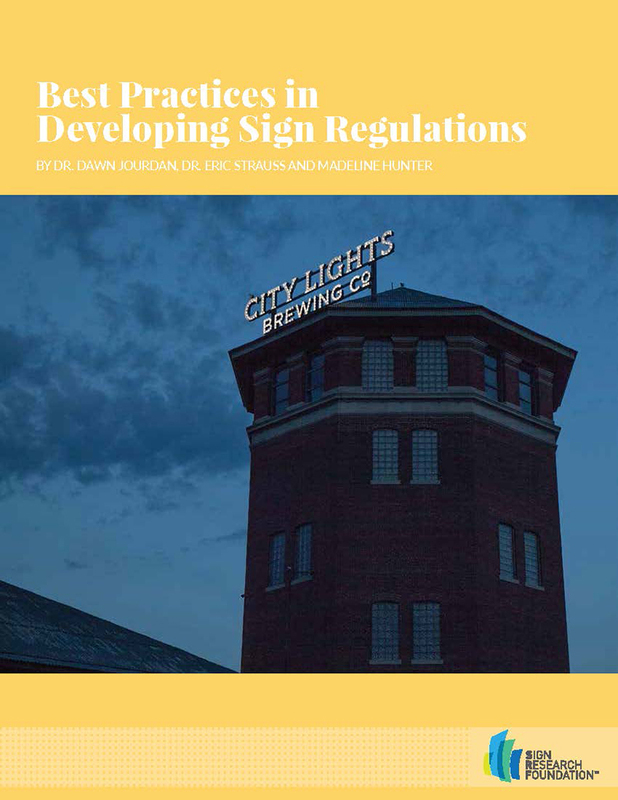 Each purchases bundle includes 10 print copies of this report This guide provides communities with some best practices to use when evaluating and writing temporary-sign regulations that are easier to administer and enforce. 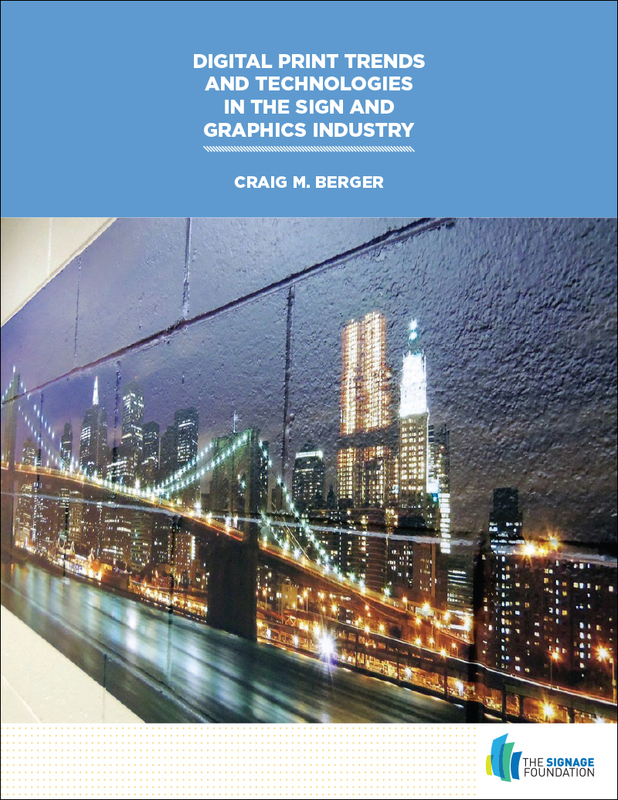 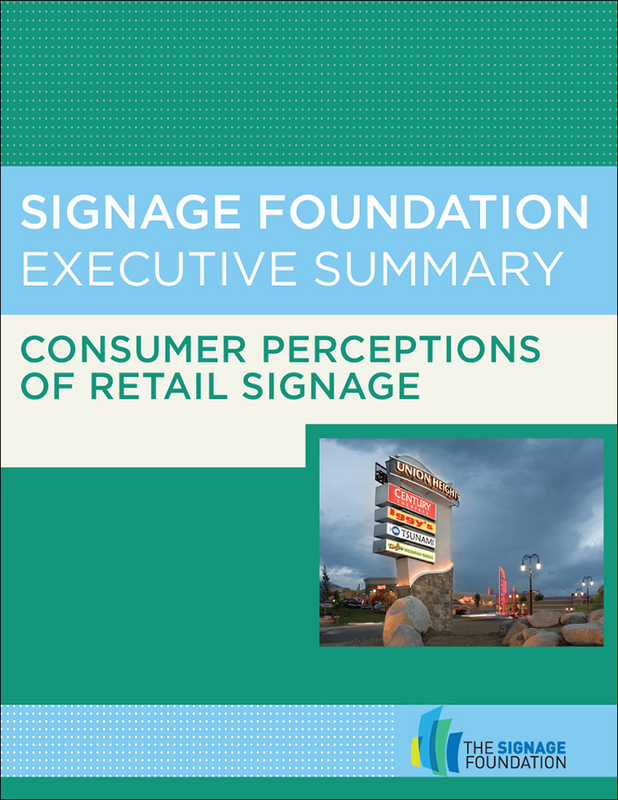 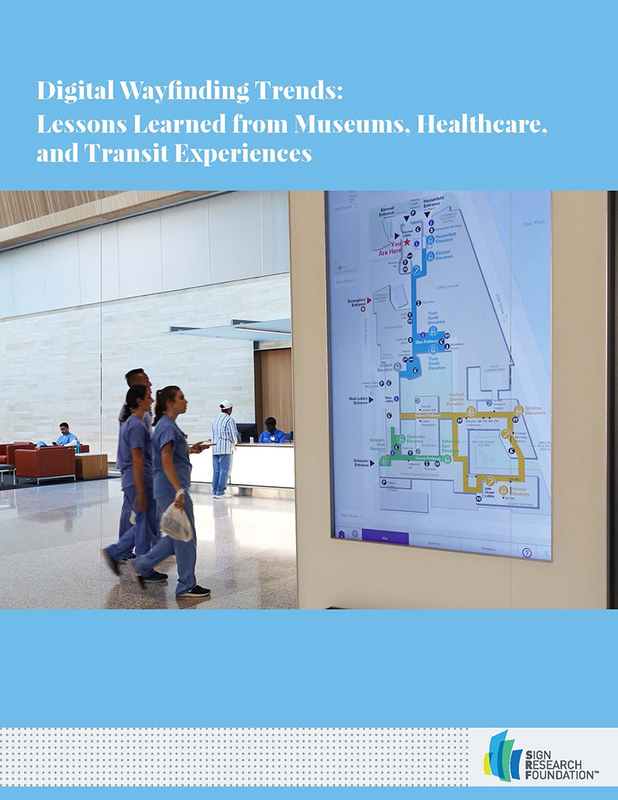 This study explores eight digital wayfinding experiences across the seemingly disparate environments of art museums, hospitals, and public transit to learn what makes for the most successful and seamless blend of digital and physical guidance. 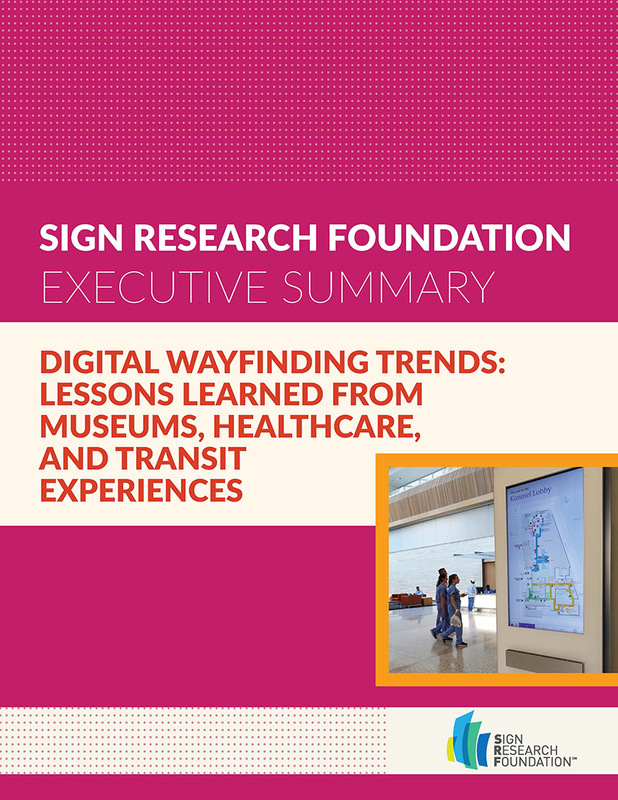 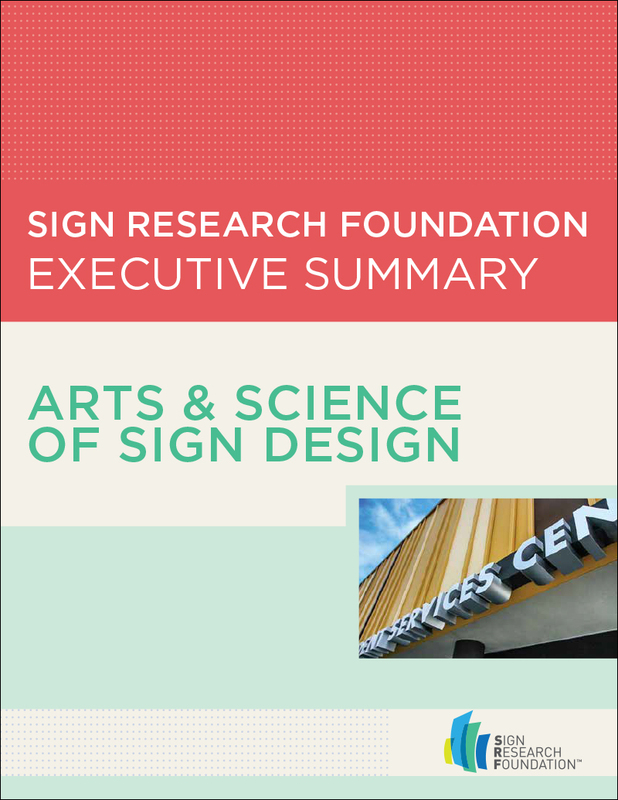 Each purchases bundle includes 10 print copies of this report This study explores eight digital wayfinding experiences across the seemingly disparate environments of art museums, hospitals, and public transit to learn what works best.